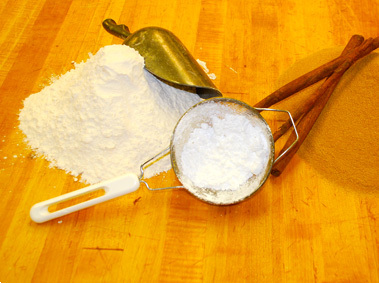 Check out all my recipes for different varieties. 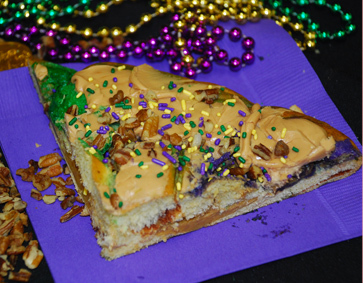 These are the basic ingredients you will need for a traditional New Orleans King Cake. 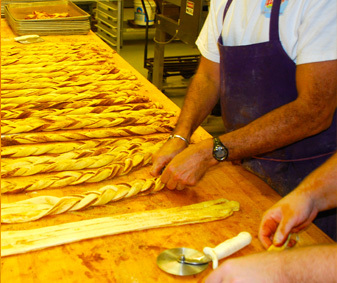 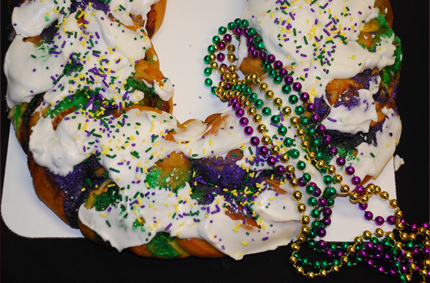 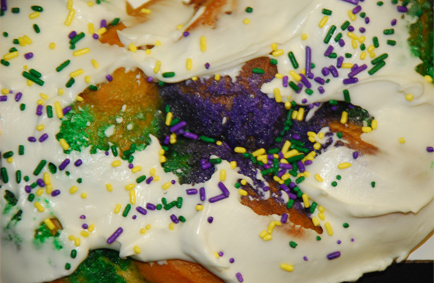 In addition to the traditional king cake recipe, you'll also find filled king cake recipes. 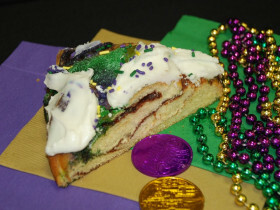 I've tred a few different ways to make the cakes, but these are the best king cake recipes I've tasted! 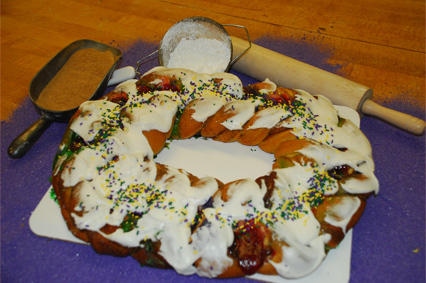 ►Click here for my delicious king cake recipe.